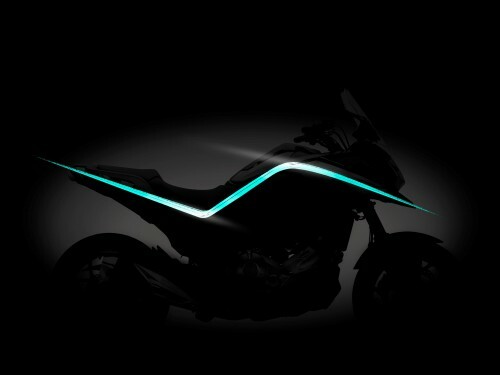 Honda will reveal the updated version of the NC750X at the Tokyo Motor Show next week. 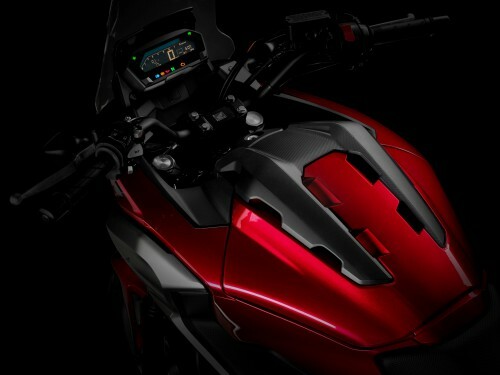 According to the manufacturer’s press release, the bike will have a new look and get some technical tweaks including a more adventurous look, LED headlights and taillights, updated transmission electronics, new Showa suspension parts, larger fuel tank and lighter muffler. Click through for more details. 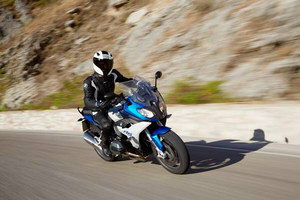 Since its debut in 2012, the all-round practicality and performance of the NC750X (originally NC700X) has seen it consistently in Europe’s top ten best-selling motorcycles. For the 2016 model year, Honda will update the model. Though the new NC750X will make its debut only next week, Honda has already published a short press release with the list of the updates. New compact lightweight muffler producing a deeper note for the distinctive pulse created by its 745cc parallel twin engine with 270 degree phase crank.